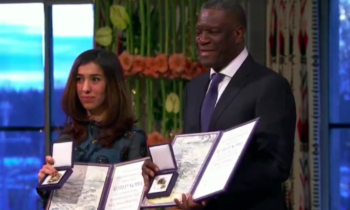 President Juan Manuel Santos affirmed upon receiving the Nobel Peace Prize that the Colombian people is making possible what seemed impossible: ending a conflict that has lasted more than half a century. 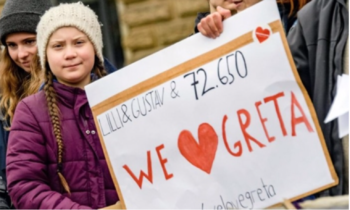 During the awards ceremony, the president recalled that only six years ago, neither he nor his countrymen dared to imagine the end of the war they had suffered, the only one and most prolonged of the continent. ‘After serious, and often intense, difficult negotiations I can announce with deep humility and gratitude that the Colombian people, with the support of our friends, are making possible what they believed impossible,’ Santos said during his speech. 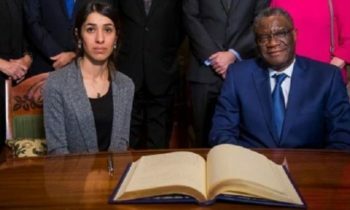 The head of state and the leader of the insurgent Revolutionary Armed Forces of Colombia-People’s Army (FARC-EP), Timoleón Jiménez, signed on November 24th the final agreement, with which they pledged to end the long confrontation. The Congress validated then that second agreement, derived from the initial one, formalized in Cartagena de Indias and subsequently rejected during the October plebiscite by the majority of voters. Santos mentioned some of the benefits derived from the conclusive consensus, including the possibility of declaring the country free of antipersonnel mines by 2021, and the new approach to the fight against drug trafficking, focusing on strategies such as the progressive substitution of illicit crops with other plantations. 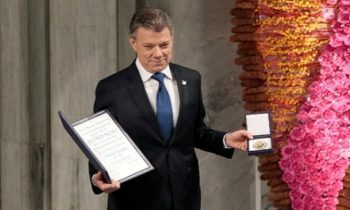 ‘I receive this award on behalf of about 50 million Colombians, my compatriots, who finally see end a nightmare (…) which only brought suffering, misery and backwardness to our nation,’ stressed Santos.